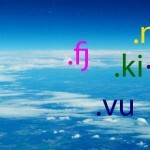 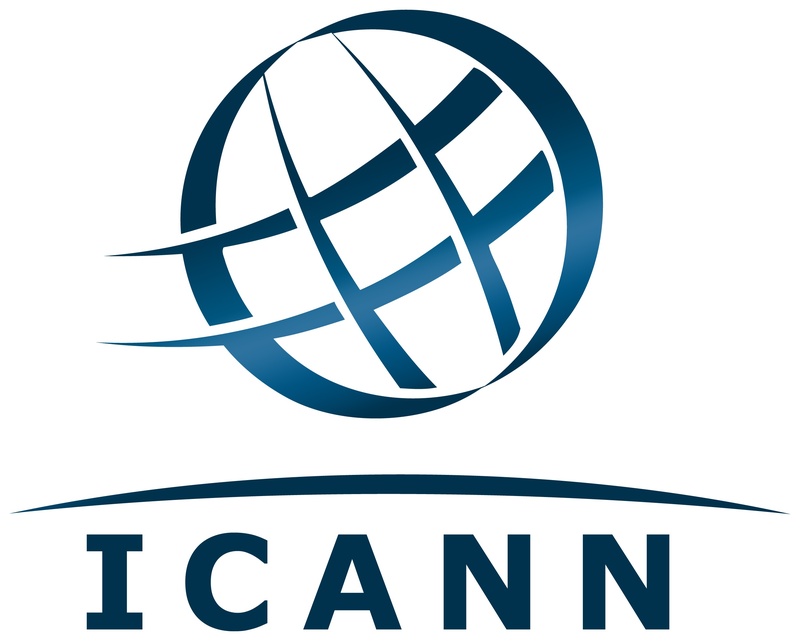 We have developed a web page to raise awareness on functions of ICANN and how it relates to the Pacific. 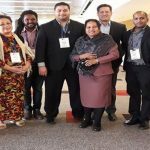 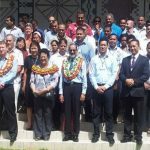 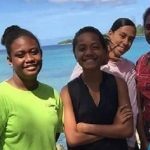 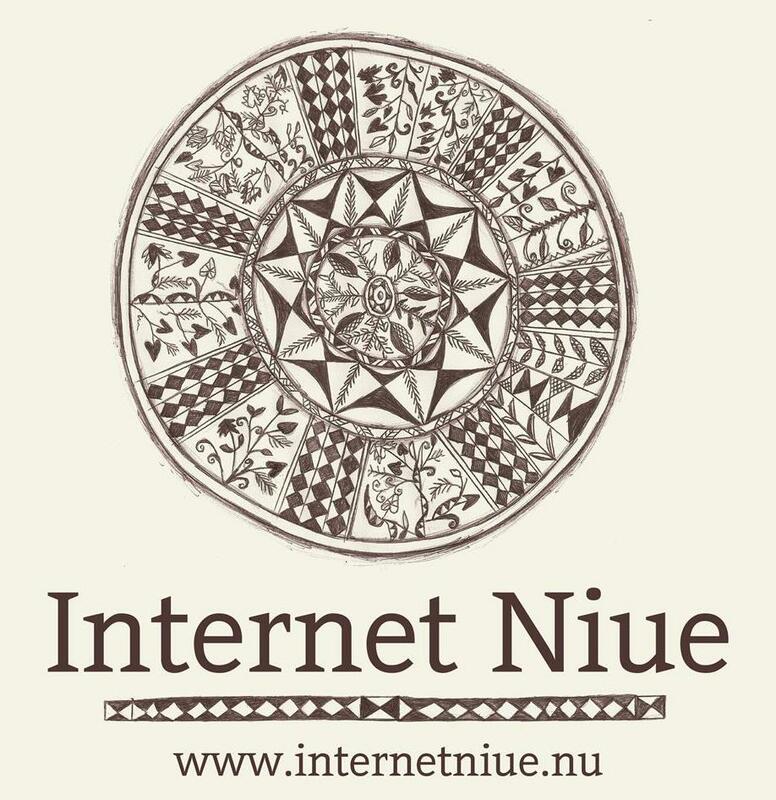 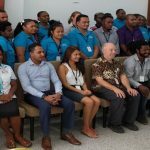 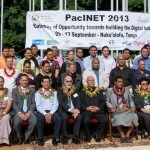 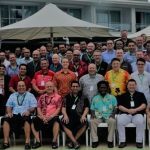 PICISOC (Pacific Islands Chapter of the Internet Society) is a non-profit non-government organisation that has over 700 members who have an interest in the Internet in the Pacific! 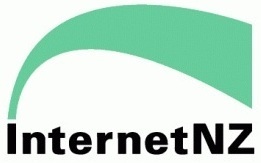 The #Internet is an experiment that escaped from the laboratory!